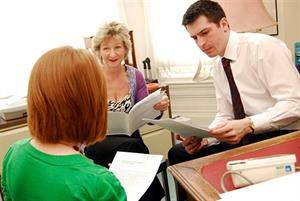 Are CQC inspections fair for GP practices? 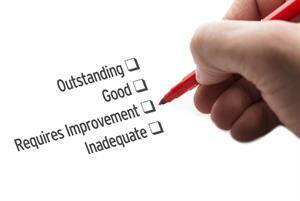 GPonline looks back at data from the first round of CQC GP inspections to investigate how factors outside practices' control influence their ratings. Using data from more than 6,800 practice ratings, GPonline has analysed how factors such as funding, geography, number of GPs, list size, deprivation and contract type influence CQC scores. 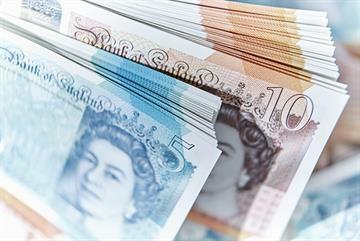 Our investigations have suggested that factors often outside of GPs’ control are likely to affect the rating a practice will receive - backing up GP leaders' concerns that the CQC’s one-size-fits-all rating system cannot accurately compare practices. 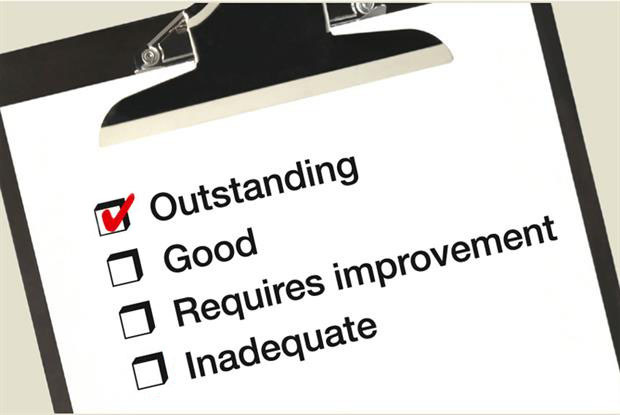 The CQC, on the other hand, says that factors such as deprivation among patients are not a barrier to practices achieving top ratings - and that many practices have overcome these issues to secure 'good' or 'outstanding' ratings. 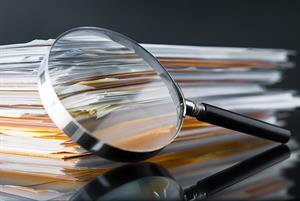 Below, GPonline looks back at six key factors our investigations have linked to CQC ratings. 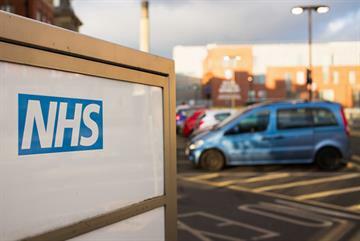 Vote in the poll below to let us know whether you are satisfied that CQC ratings are fair for general practice. 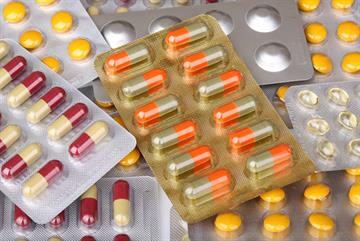 Outstanding practices are paid 32% more on average than those rated inadequate. 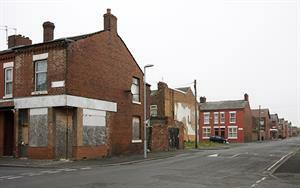 Practices are five times more likely to be rated outstanding if they are outside London. 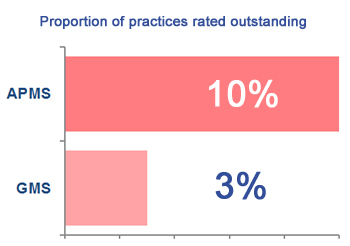 Outstanding practices have 50% more GPs per 1,000 patients than those rated inadequate - meaning that each GP at an outstanding practice is likely to be managing a far smaller list than a counterpart in a practice rated inadequate. 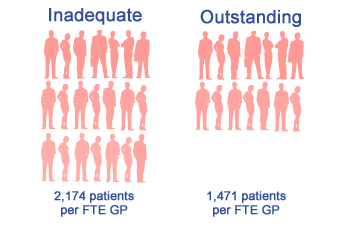 Outstanding GP practices are on average twice as large as those rated inadequate. 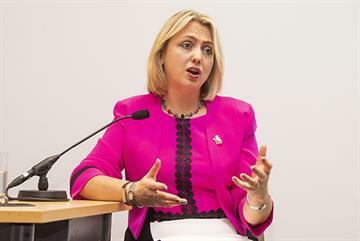 The CQC has said it is too early to tell whether practices coming together through mergers and federations are driving up standards, but the watchdog's chief inspector has said the days of 'single-handed practices working in isolation are over'. Practices are three times more likely to win an outstanding CQC rating if they are on an APMS contract rather than a GMS deal. Finally, our investigation published earlier this week revealed a clear link between practices' CQC ratings and levels of deprivation among their patient population. Outstanding practices tend to be in areas with less deprivation than those with lower ratings, our analysis found. 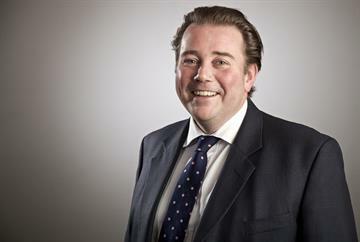 How will CQC inspections change for GPs in 2018?